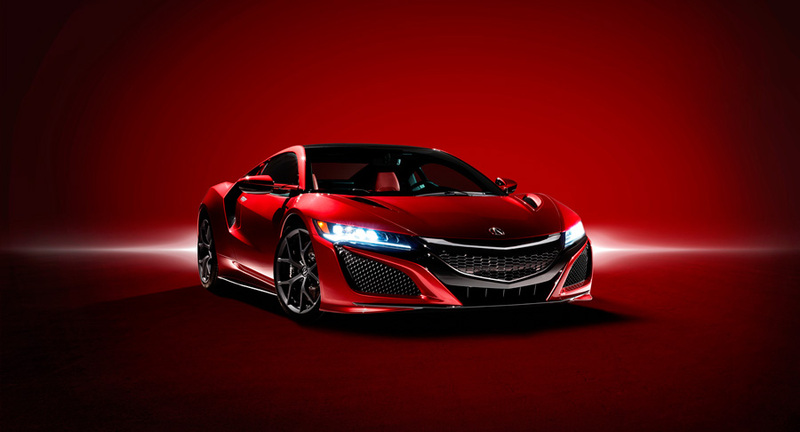 Making its first appearance in New York, the production version of the new NSX twin-turbo hybrid supercar will grace center stage in Acura’s booth, flanked by the recently-revealed 2016 RDX SUV and the reimagined 2016 ILX sport sedan along with the freshened 2016 MDX SUV and updated 2016 RLX luxury sedan. The 2015 TLX, Acura’s hot-selling luxury sport sedan introduced just last summer and already making major inroads in the smoldering mid-luxury segment, rounds out one of the strongest lineups in Acura history. 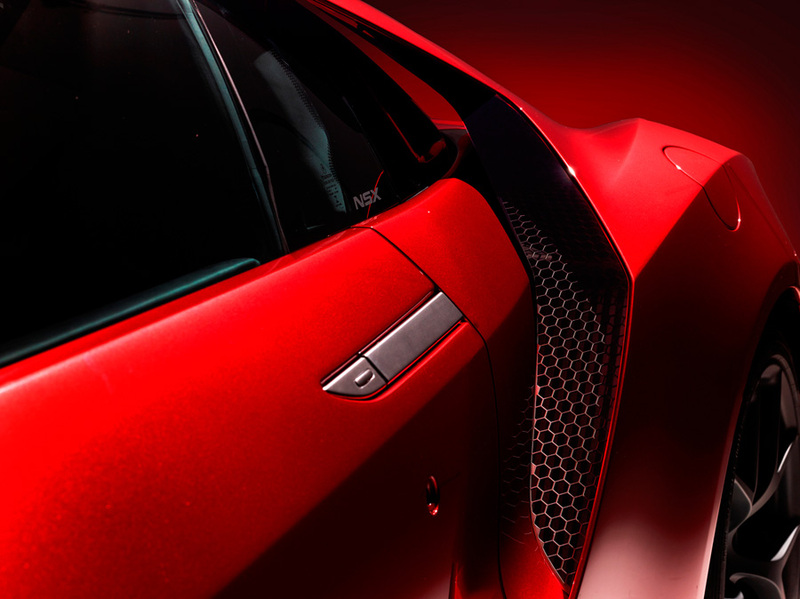 In fact, every one of these quick, luxurious, precision-crafted performance vehicles is either all new or has been notably refreshed within the last eight months. In another motorsports development, the new NSX has been tapped to be the official pace car for the 2015 Pikes Peak International Hill Climb. 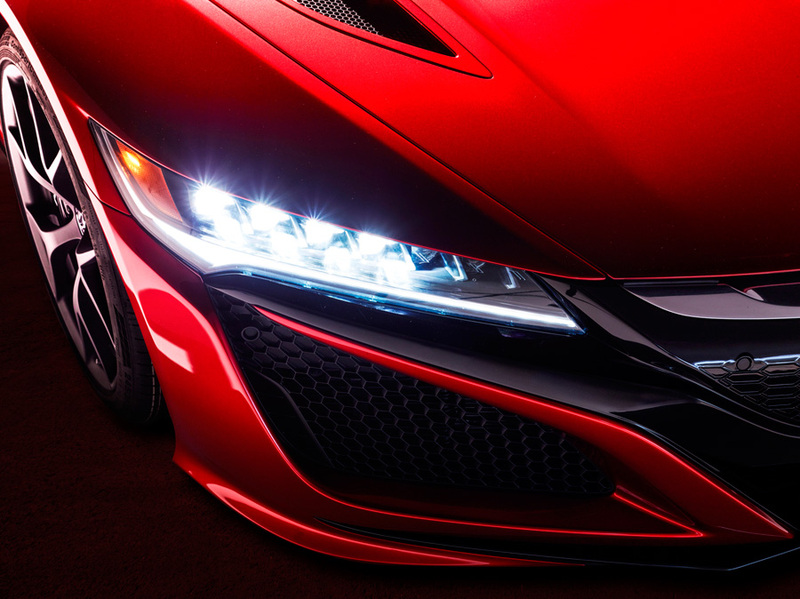 Fans of the long-running “race to the clouds” will be among the first to see the next-generation NSX on the road as it streaks up the storied hill to check the course during the June 28 event in the Colorado Rocky Mountains. 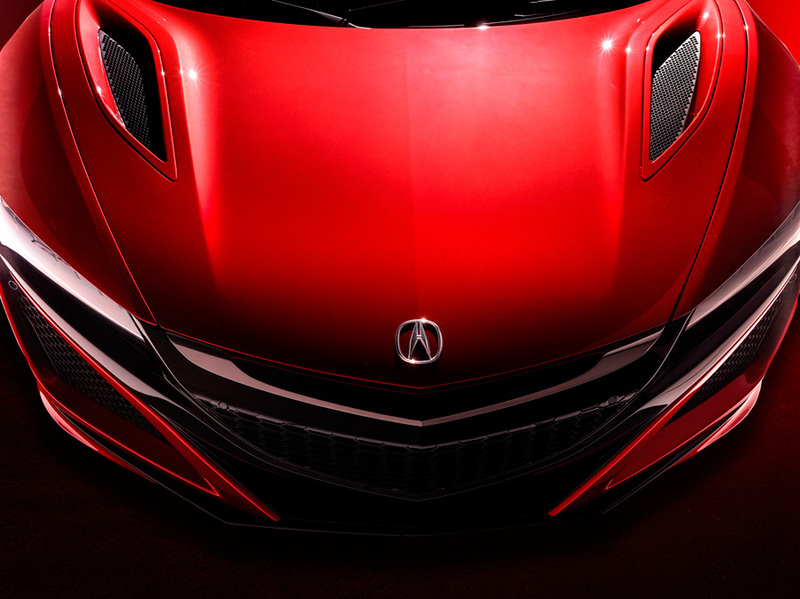 Riding a wave of approval and anticipation from its North American International Auto Show debut in January, the production version of the next-generation Acura NSX mid-engine supercar will anchor Acura’s New York Auto Show presence. 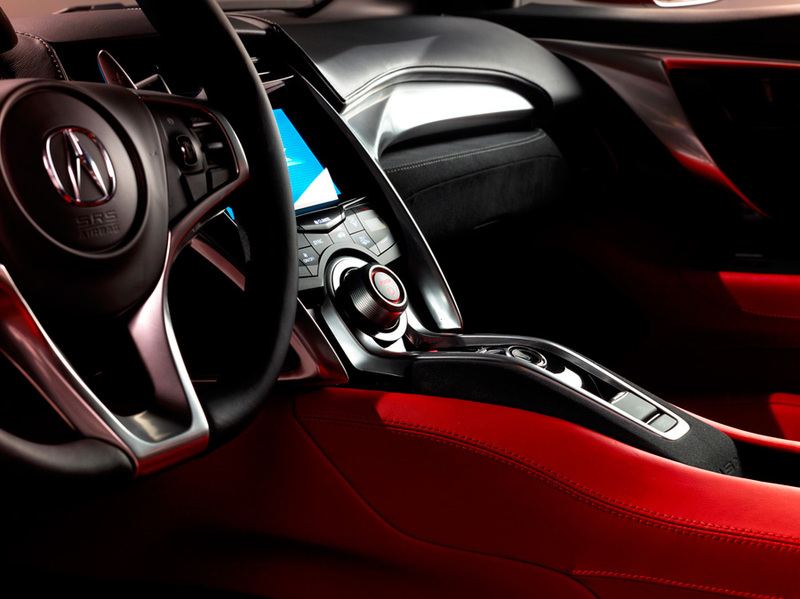 Sporting a bespoke dry-sump, twin-turbocharged V6 engine with a 9-speed dual-clutch transmission, plus a three-motor Sport Hybrid Super-Handling All-Wheel Drive (Sport Hybrid SH-AWD) system, the NSX delivers a scintillating “New Sports Experience,” with output exceeding 550 horsepower, coupled with the instant torque of three-motor electric drive delivering zero-delay acceleration and intuitive SH-AWD driving dynamics. America’s best-selling 3-row luxury SUV, the Acura MDX has also received a shot of adrenaline for 2016, gaining a sophisticated 9-speed automatic transmission with push-button electronic shift and an even more advanced Super Handling All-Wheel Drive system (SH-AWD). The 2016 MDX now offers available AcuraWatch™ features and receives several interior convenience additions designed to make the MDX driving and ownership experience better than ever. Finally, Acura’s RLX flagship luxury sedan benefits from several important suspension refinements to improve ride comfort, handling and noise, as well as a comprehensive suite of AcuraWatch™ technologies for 2016, including the first U.S. application of Acura’s new Surround View Camera system. Despite the upgrades and enhanced feature content, RLX prices remain unchanged from 2015. 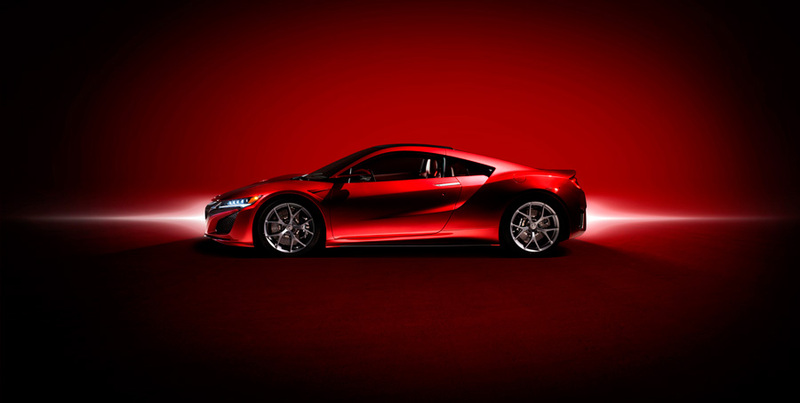 All of the Acura products will be on display at the New York International Auto Show media days April 1-2 in the Jacob Javitz Center, as well as the public days through April 12. 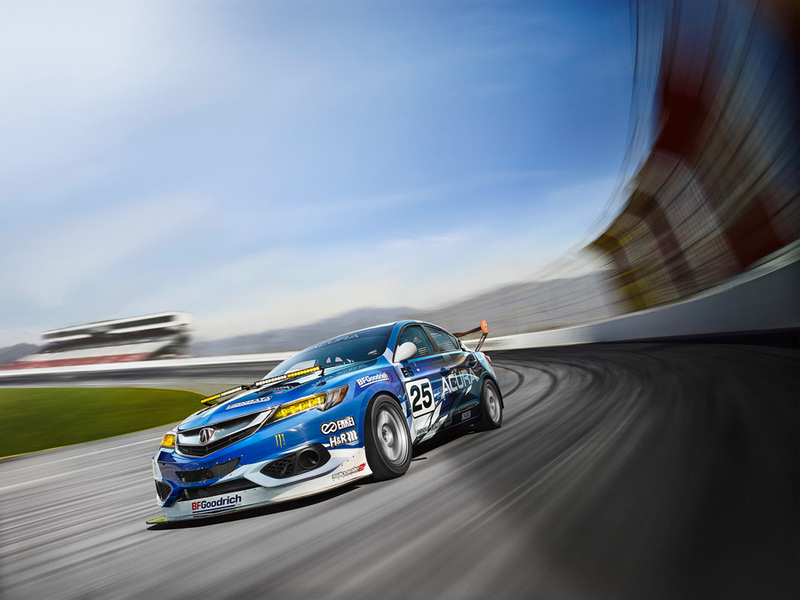 Additional information about Acura products plus high-resolution images can be found at www.acuranews.com.